The nano-second speed PLZT optical switch subsystem is equipped with a MZ type PLZT switch module designed for 1550 nm wavelength range, single mode fiber ports, and a TTL controllable high-speed driver. 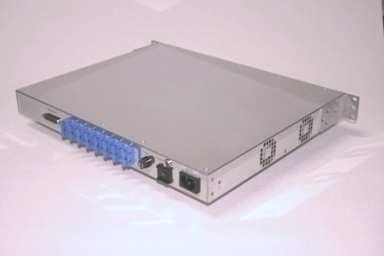 Enclosure case mount option is available. In addition, the PLZT products are very reliable and environmentally stable. The crystal structure of our PLZT materials and the fact that our optical switches have absolutely no moving parts guarantee high reliability and stability. 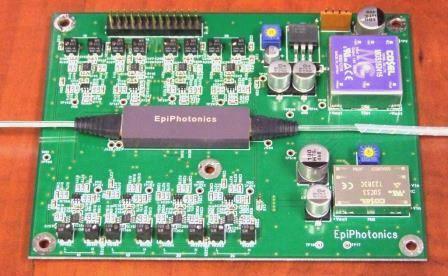 Please contact us at sales@epiphotonics.com for more details including data sheets.